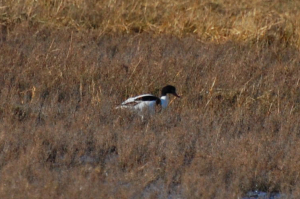 Observation - Shelduck - UK and Ireland. Description: Large duck with distinctive markings. Large duck with distinctive markings.